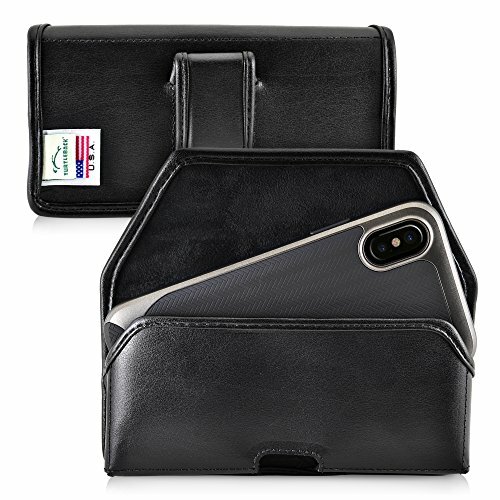 Turtleback iPhone X. 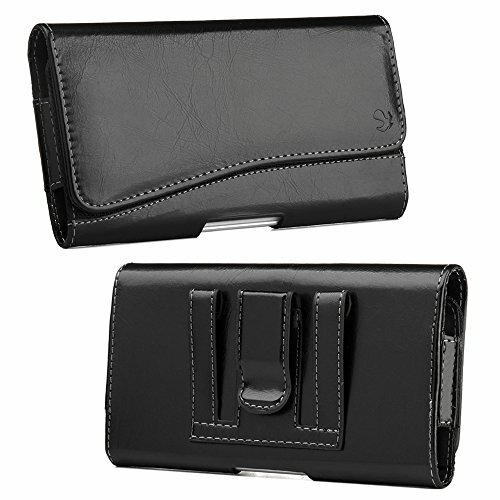 Keep your mobile phone safe and easily accessible with our leather holster. 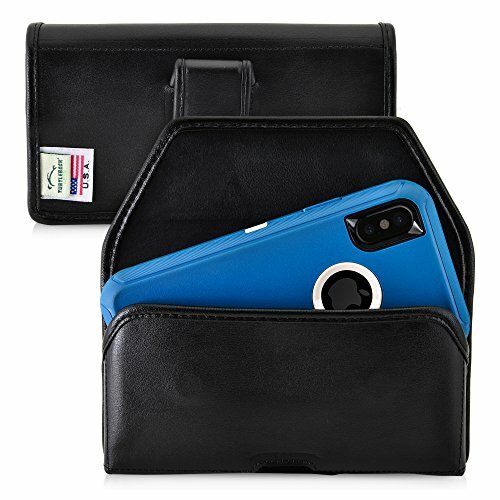 This stylish case, in an attractive flush design, is light, yet durable, and will keep your smartphone secure and out of harm's way. Our magnetic closure system keeps your phone in place at your hip, just an arm's length away when you need it, and our premium leather protects your phone against scratches and falls. 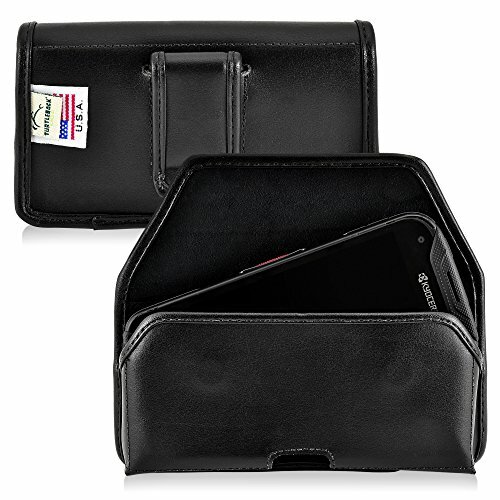 The inside of the case is felt-lined to keep dirt and dust out and to offer ultimate scratch protection. 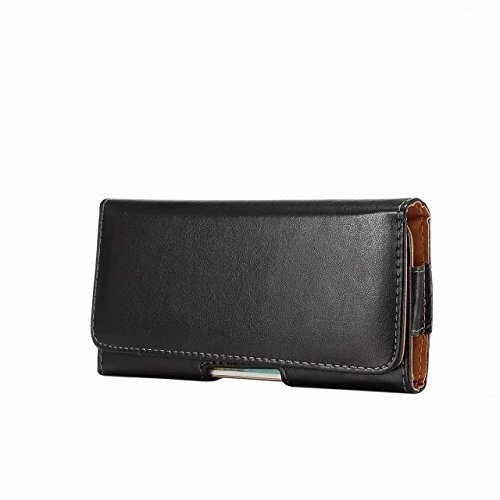 While keeping your mobile phone snug and secure, our top-quality leather phone case still keeps everything easily accessible. 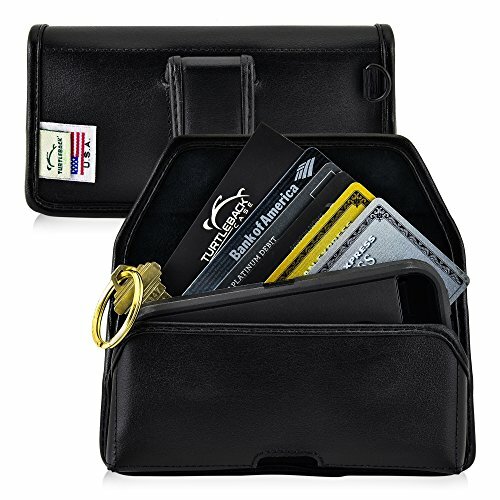 Our top of the line leather case is produced, along with all of our products, by local artisans in the United States. High quality and your satisfaction guaranteed! 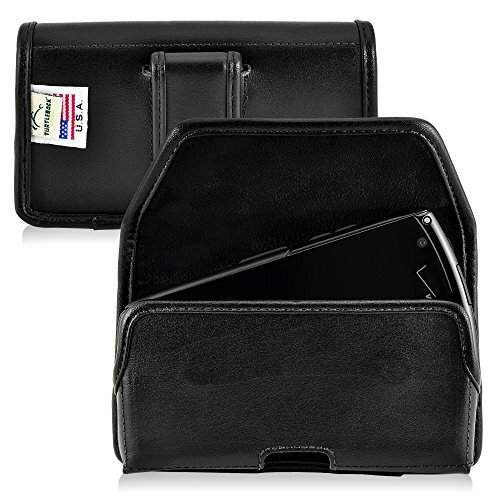 Safely carry your phone with this stylish executive design holster case. 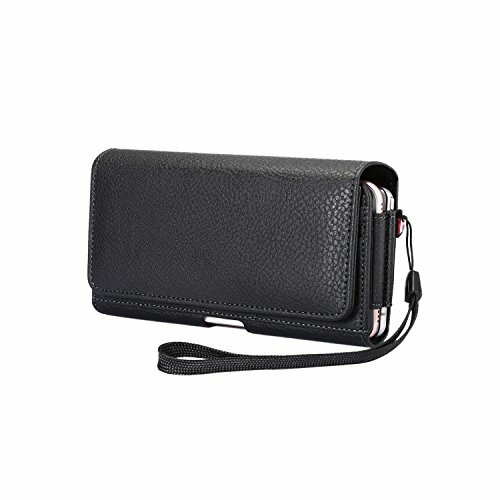 The case features premium leatherette tapestry complimented with elegant intricate stitching and sealed seams for durability and classic good looks.Approximate Interior Dimensions: 6.22 in. x 3.1 in. x 0.55 in.. 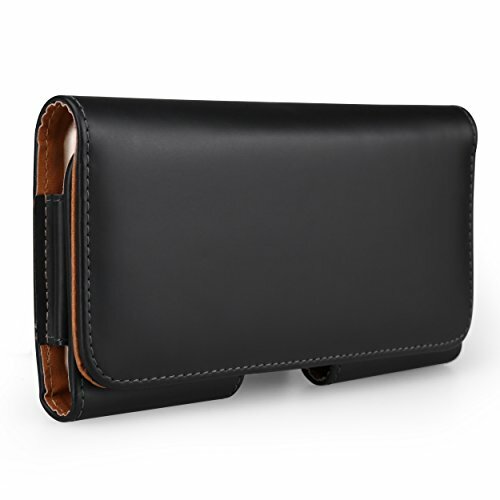 Copyright © Wholesalion.com 2019 - The Best Prices On Black Horizontal Executive Case Online.